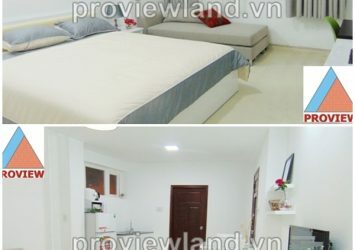 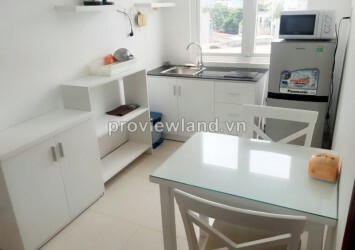 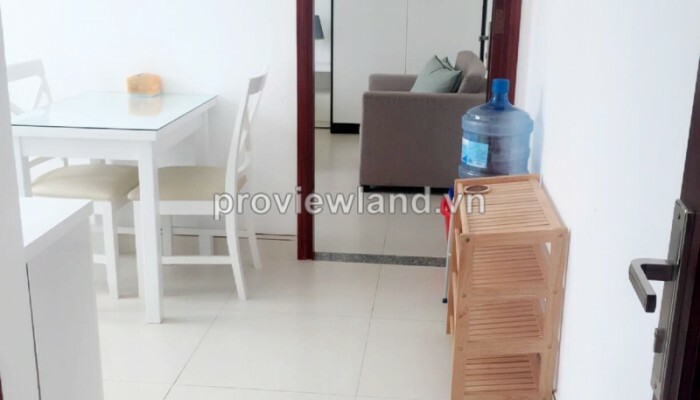 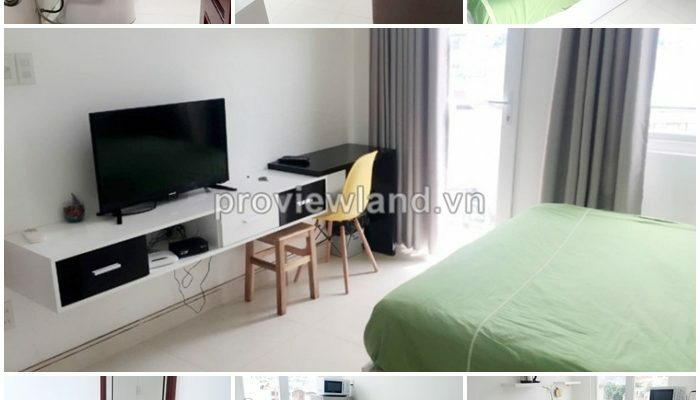 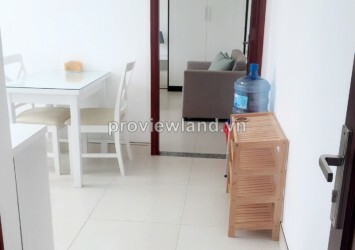 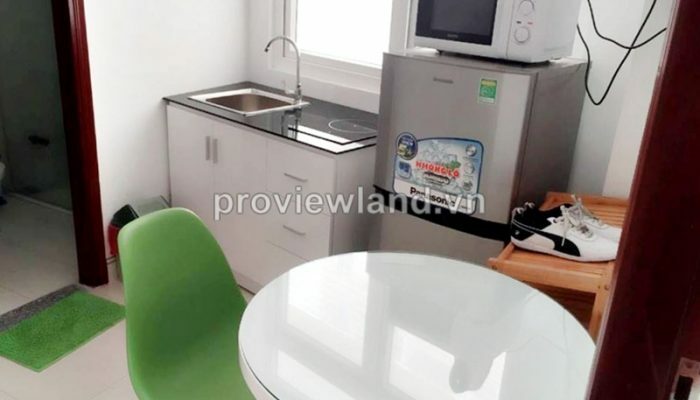 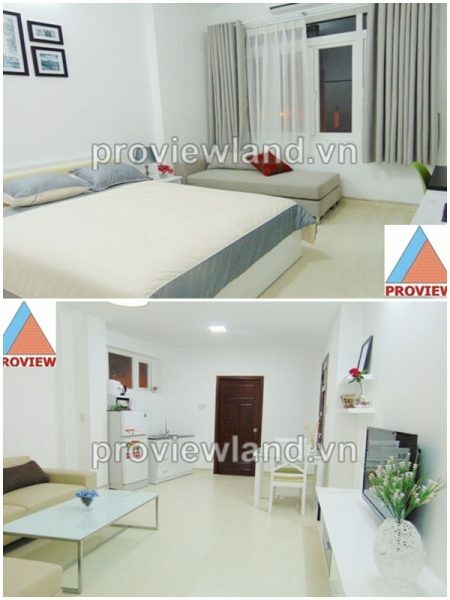 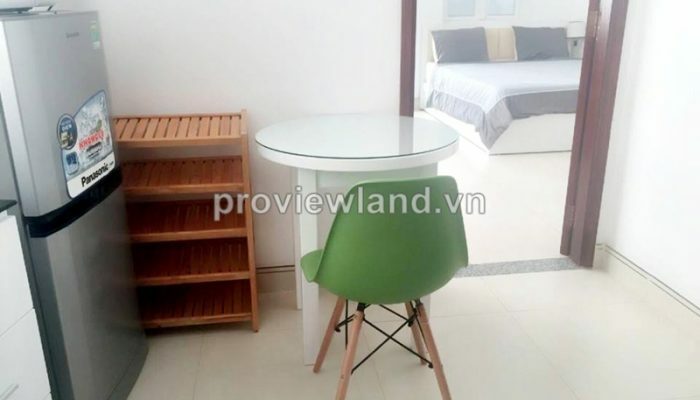 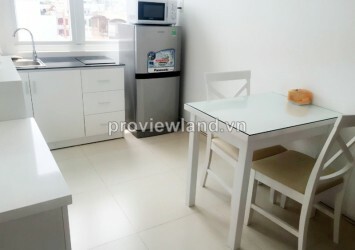 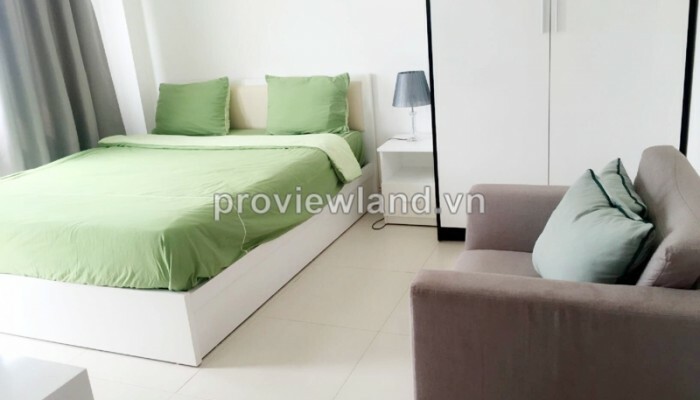 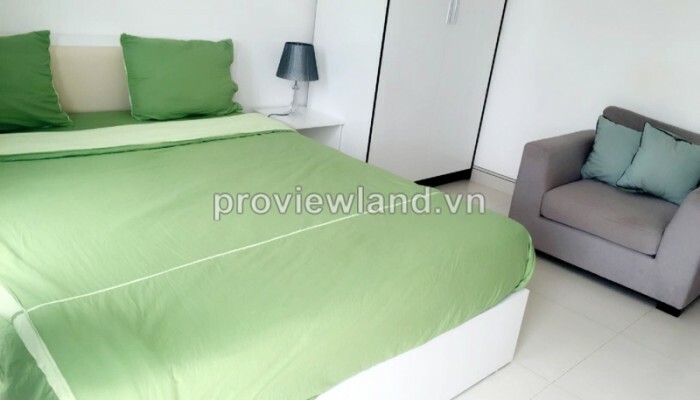 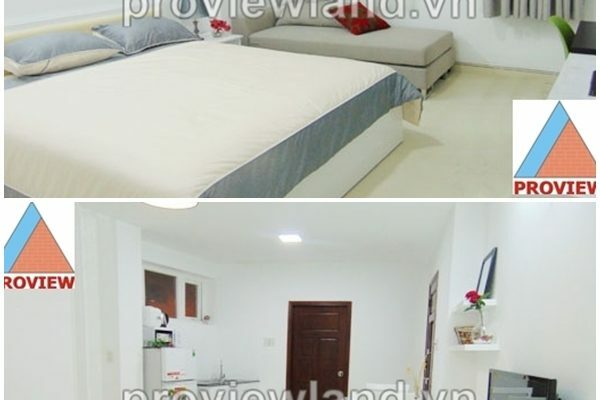 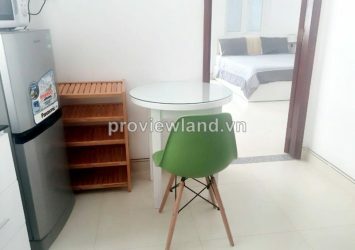 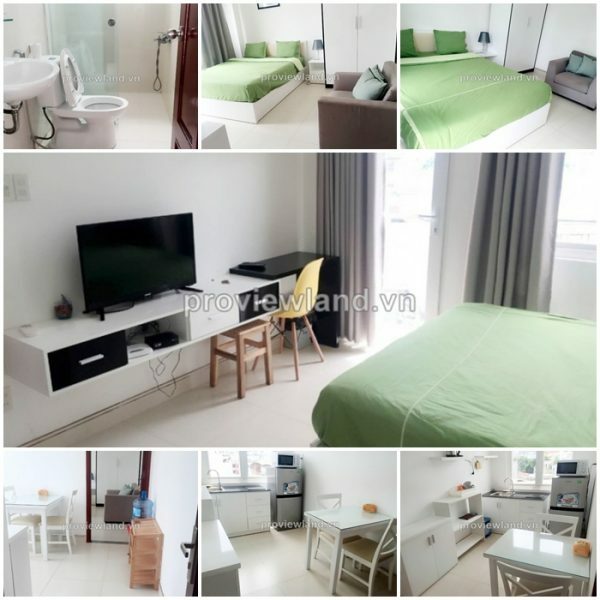 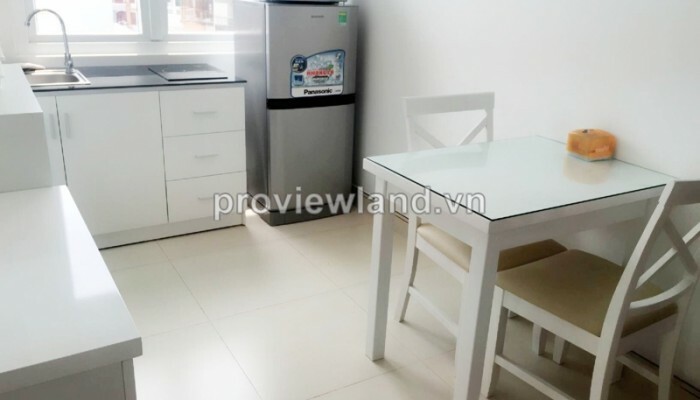 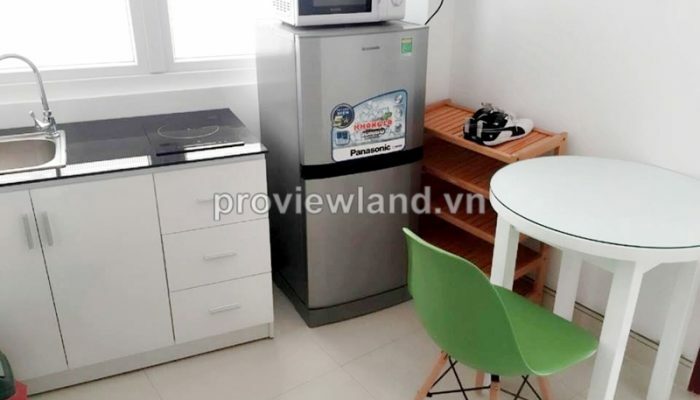 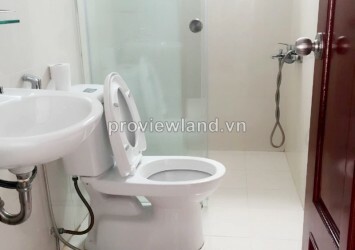 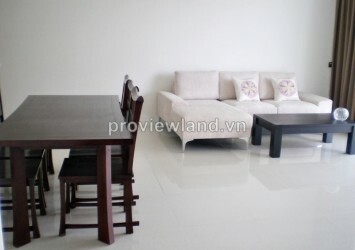 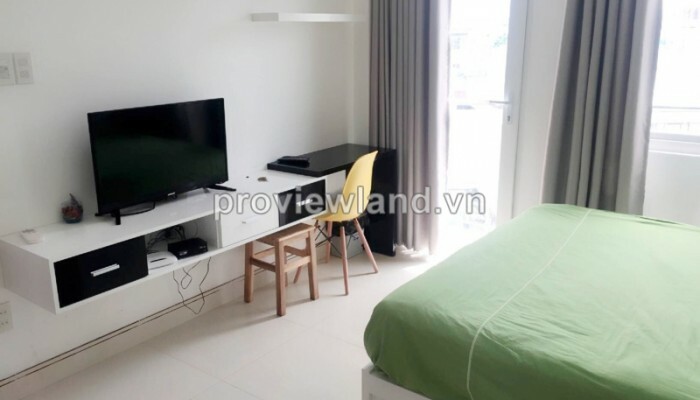 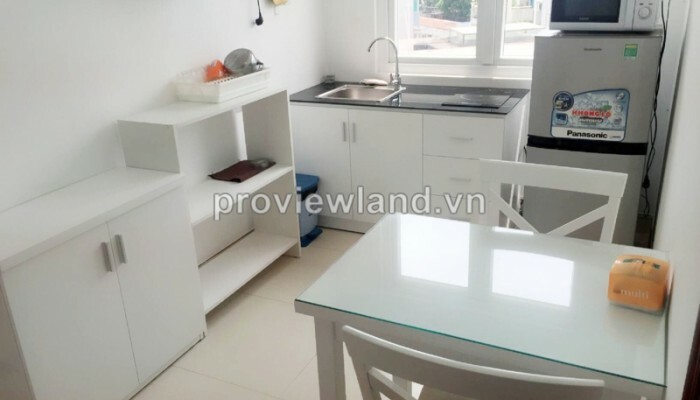 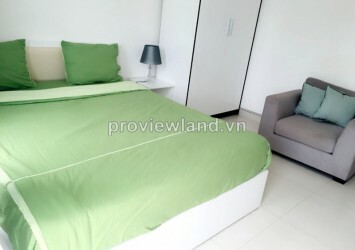 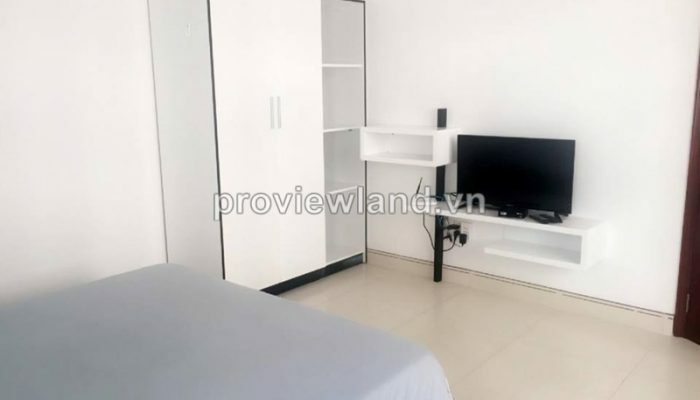 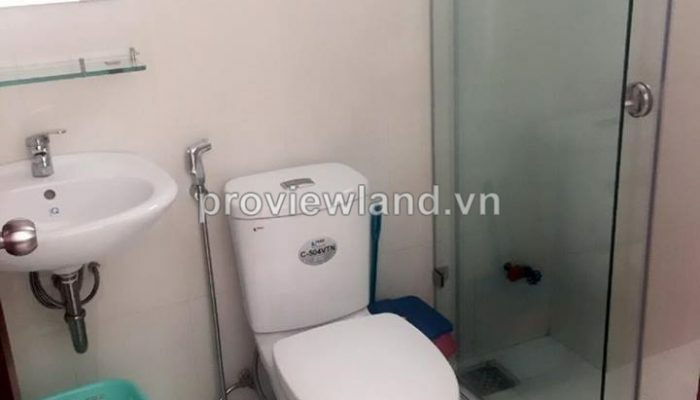 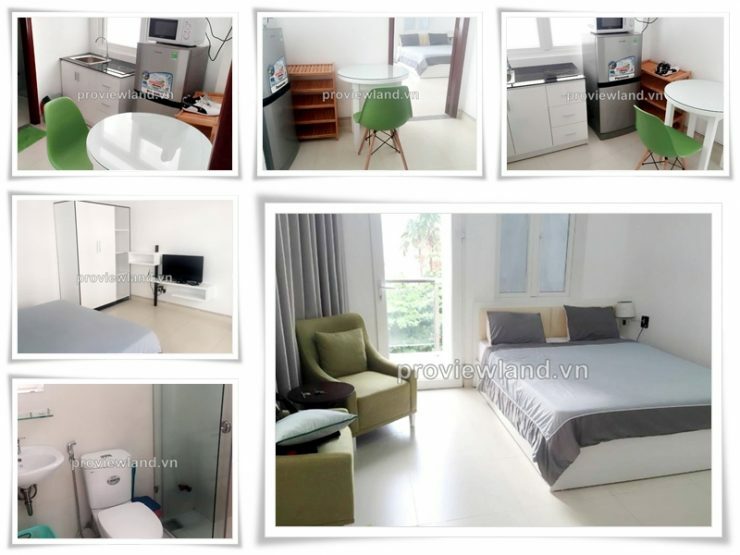 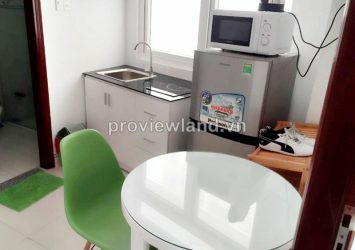 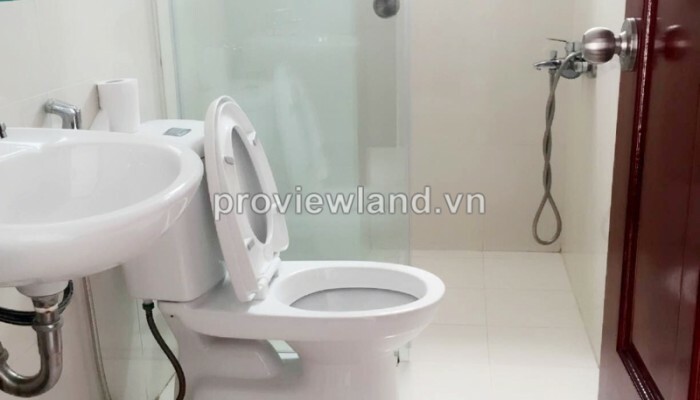 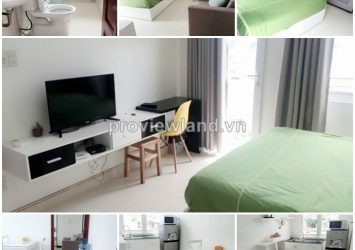 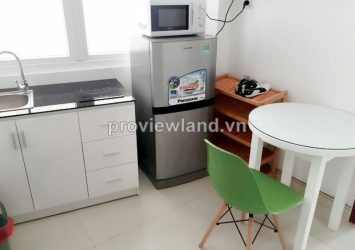 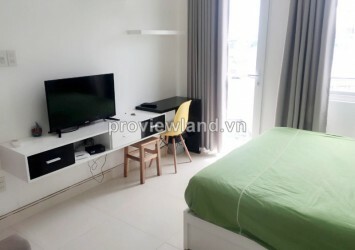 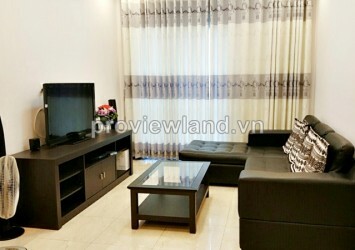 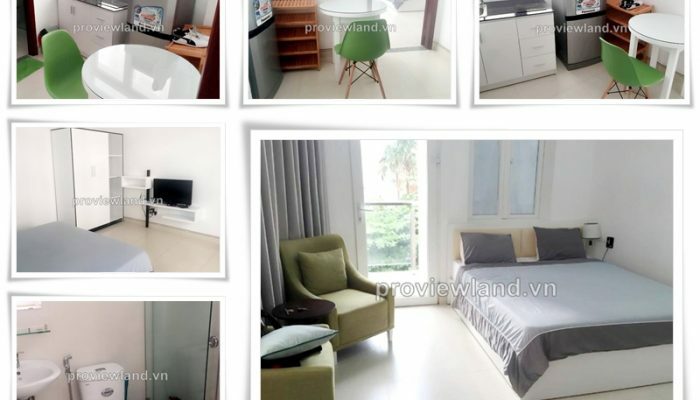 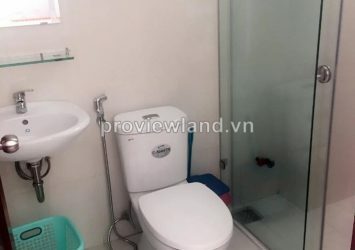 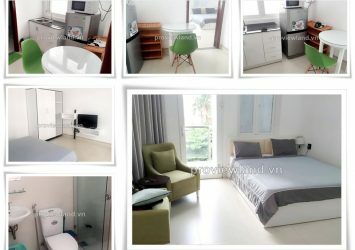 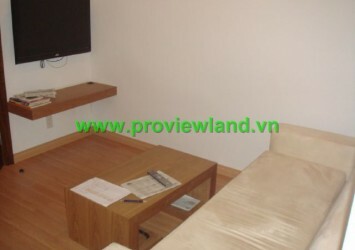 Serviced apartment for rent in Binh Thanh District Nguyen Ngoc Phuong Street, near Thị Nghè market. 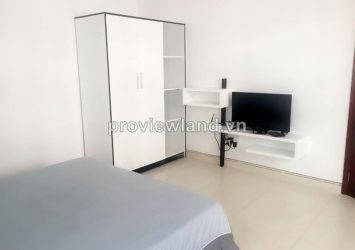 This serviced apartment for rent has 40 sqm on 4th floor, 1 bedroom, bathroom, kitchen and dining table, modern and unique furniture, quiet living space, designed in a very airy open space. 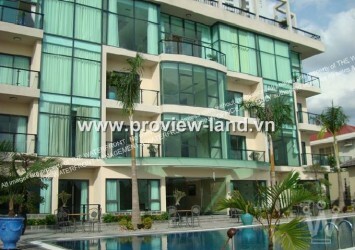 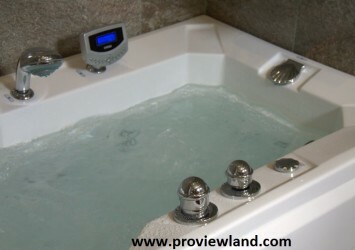 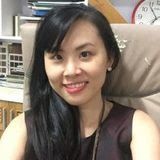 Located in Binh Thanh District, convenient transportation, just 5 minutes to the central of city.